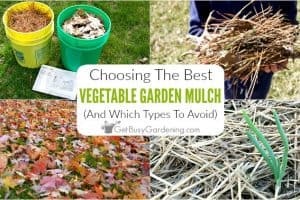 When it comes to garden shrubs, it seems like there are endless options to choose from… but what if your garden is shady? 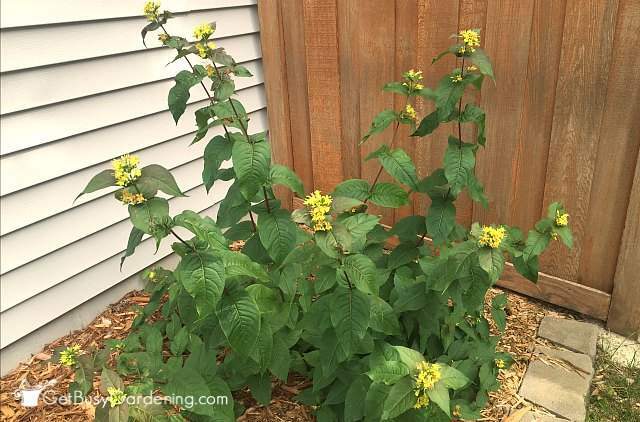 One of the biggest struggles for shade gardeners is finding cool plants that will thrive in their garden, and finding shrubs for partial shade is no exception. Don’t worry, even it your garden is shady, there are still lots of beautiful flowering shrubs that you can plant. Hydrangea – One of the first things I planted when I started digging my gardens was this giant hydrangea. I got it as a division from my dad’s hydrangea, and it was tiny when I first got it. At that time, the trees in the neighborhood were babies, so this area was originally full sun. 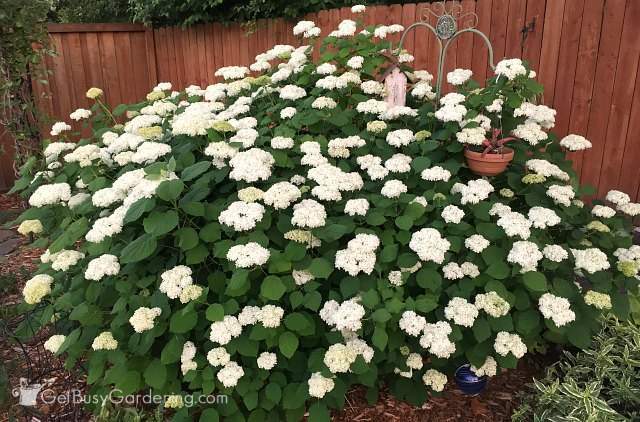 Even though the trees have grown tall enough to turn this area into a shade garden, this hydrangea still thrives and blooms like crazy every summer. One of my favorites! Spirea – I planted the first spirea in my garden last summer, and I love it! It only gets an hour or two of full sun in the late afternoon, but it’s thriving. Spirea shrubs get clumps of delicate tiny white flowers in the spring that remind me of little umbrellas, and my spirea was covered with flowers this year. This is officially one of my new favorite shrubs for partial shade. Bush Honeysuckle – I’ve grown honeysuckle vines in my garden for years (another one of the first things I ever planted). They thrive in the back corner of my garden, which is mostly shade. Well guess what, there is also a bush variety of honeysuckles, and they are excellent partial shade shrubs! My bush honeysuckle gets yellow flowers in early summer, and it really brightens up this shady corner. Mock orange – My parents have a gigantic mock orange shrub in front of their house, and it makes an excellent partial shade shrub. It blooms in early summer, and the flowers smell AH-mazing. It’s planted near their front window so the sweet scent comes right into the house, yummy! Mock orange would also make shrubs for privacy, or a nice backdrop for a shady garden area. 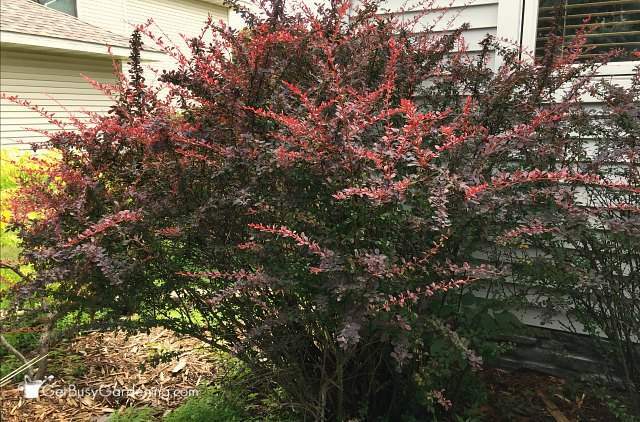 Barberry – I love the dark red leaves on my barberry bushes. They line the front of my house, and make a lovely contrast with the gray brick and siding. (these shrubs were one of the first things I noticed when I looked at the house, haha!). Barberry bushes not only have lovely foliage, but they are covered in bright red berries in the fall. I love watching the birds feed on them during the winter. 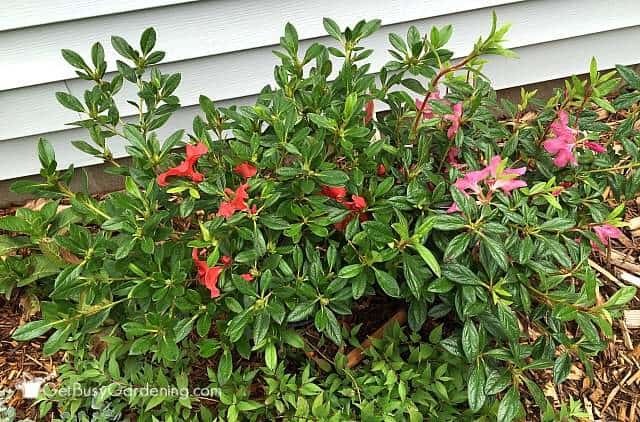 Rhododendron & Azalea shrubs – One of my favorite spring blooming plants are rhododendron and azalea shrubs. 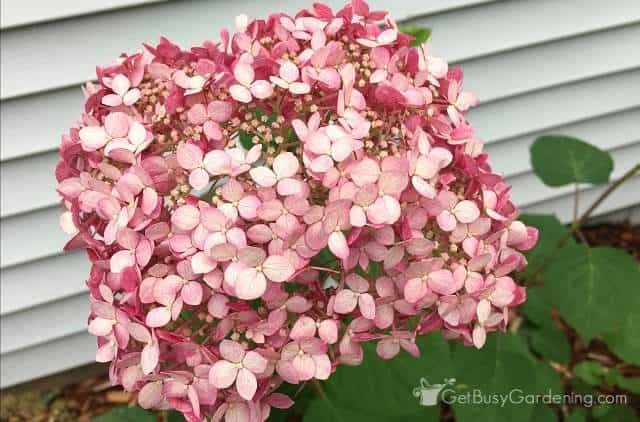 Some of these shrubs can get gigantic, and make a huge statement when they’re in full bloom. They love the shade, which really makes their flowers look even brighter. 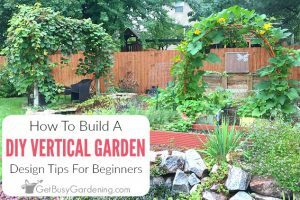 They come in lots of different colors like purple, pink, red, yellow and white – and a bunch of different sizes too, some even get large enough to be used as shrubs for privacy. These gorgeous partial shade shrubs also have beautiful shiny foliage that make a pretty too backdrop for other plants too. Roses – Believe it or not, roses really can be excellent partial shade shrubs. Some varieties will not only tolerate partial shade, but they will thrive and flower there too. I grow a few types of roses in partial shade, and they bloom profusely. I love how bright the flowers look in the shade too. 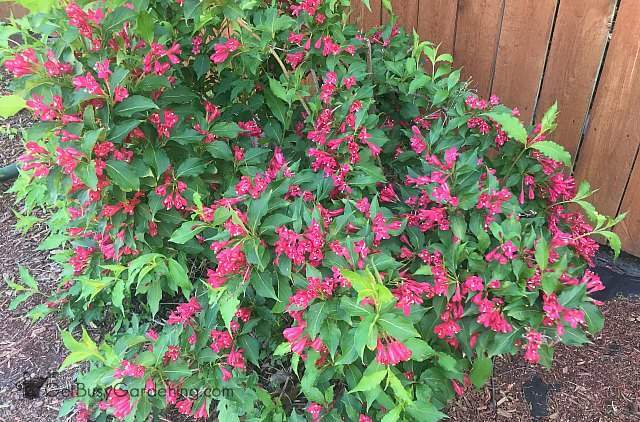 Weigela – I have two weigela shrubs, and they used to be planted in a super sunny area up against my house. 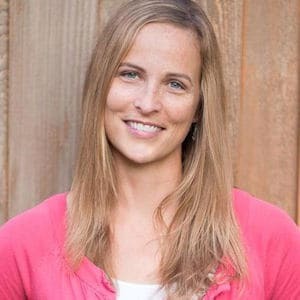 I didn’t like them there and wanted to rip them out and get rid of them, but my husband convinced me to give them a second chance. The only area I had available was a shady area next to the back fence. I was pleasantly surprised that they not only survived the move, but they grow and bloom even better in the shade than they did in the full sun. They can get a bit leggy with age, so Prune weigela shrubs in early summer after they are done blooming. Boxwood – When grown alone, boxwood can be a bit boring. 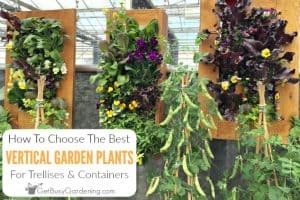 But it makes a gorgeous backdrop for some of the blooming shrubs on this list, and boxwood make excellent partial shade shrubs. Burning bush – You may not notice this partial shade shrub around your neighborhood until the fall when it turns bright red. Burning bush shrubs steal the show after most other plants are done blooming in the fall, and it’s gorgeous! 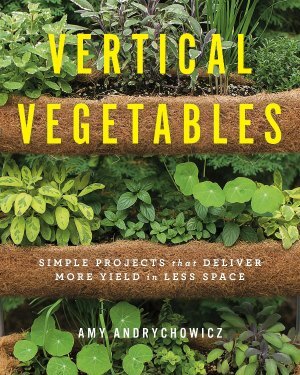 Ok all of you shade gardeners… you no longer have any excuses for empty or boring shade gardens! There are lots of great partial shade shrubs for sale these days. 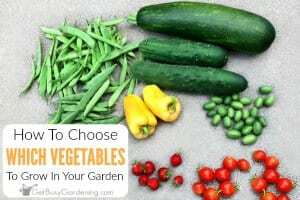 So take this list of shrubs for partial shade to the garden center with you next time you go shopping, and finally brighten up your shady gardens this year. 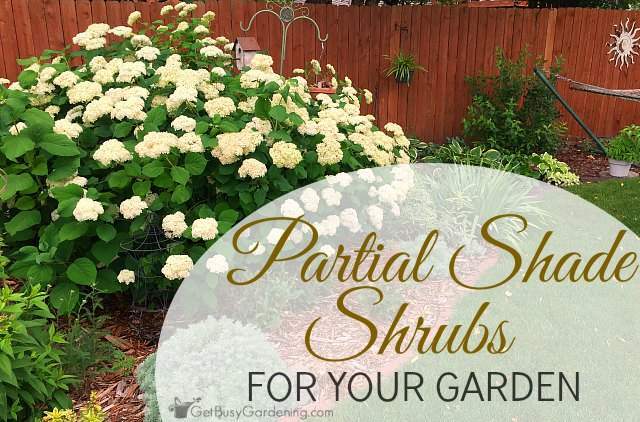 Do you have any favorite partial shade shrubs that you would add to this list?